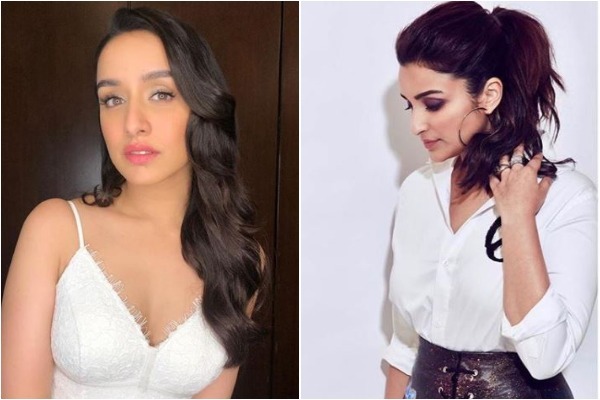 New Delhi [India], Mar 15 (ANI): Parineeti Chopra has replaced Shraddha Kapoor in the upcoming film based on the life of ace shuttler Saina Nehwal. 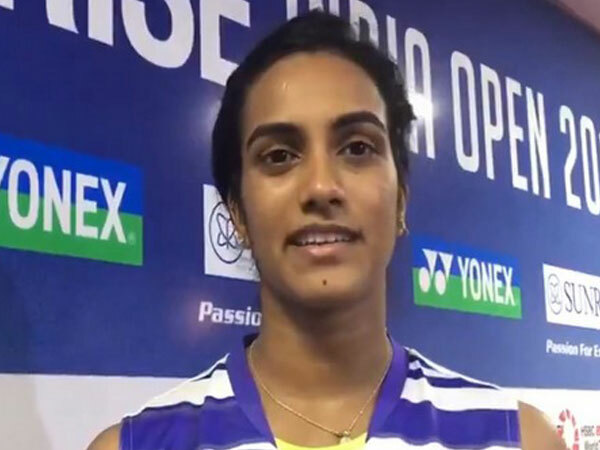 Guwahati (Assam) [India], Feb 16 (ANI): In a battle between the Indian shuttle queens, Saina Nehwal toppled top seed PV Sindhu for the second year as she claimed the senior national title in women's singles final with a 21-18, 21-15 victory in Guwahati on Saturday. Guwahati (Assam) [India], Feb 15 (ANI): Top seed PV Sindhu staved off a gutsy fightback from Assam’s Ashmita Chaliha to enter the final at the 83rd Senior National Badminton Championships here in Guwahati on Friday. Jakarta (Indonesia), Jan 27 (ANI): Former world number one Saina Nehwal lifted the Indonesia Masters title as her Spanish opponent Carolina Marin retired-hurt during the first game of the summit showdown here on Sunday. Jakarta [Indonesia], Jan 26 (ANI): Two-time Commonwealth Games champion Saina Nehwal stormed into the finals of the Indonesia Masters with a win over sixth seed He Bingjiao on Saturday. 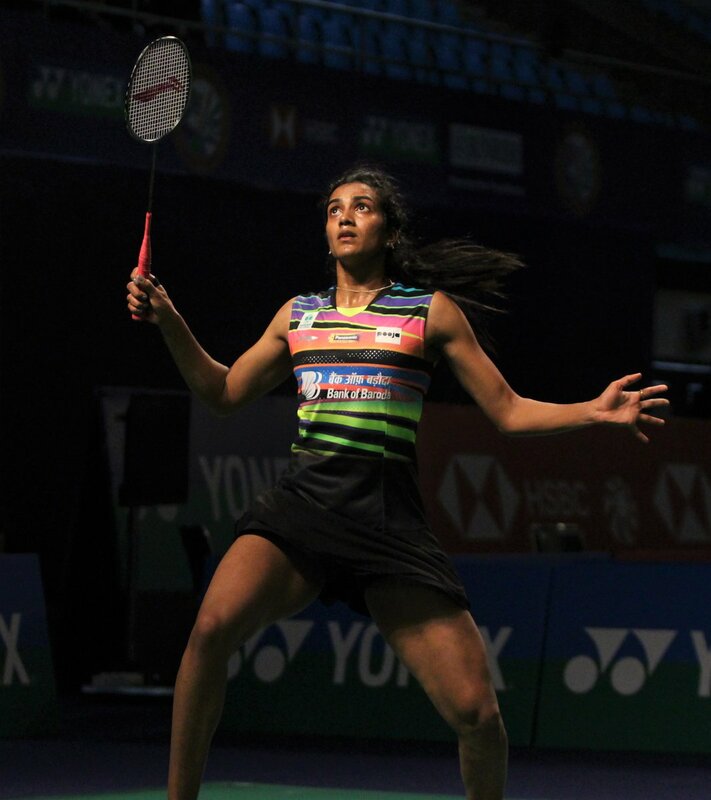 Jakarta (Indonesia), Jan 25 (ANI): Ace Indian shuttler PV Sindhu crashed out of the ongoing Indonesian Masters after going down against Carolina Marin of Spain in the quarter-final clash of the women’s singles event here on Friday. Jakarta (Indonesia), Jan 25 (ANI): Former world number one Saina Nehwal on Friday eased into the semi-final of the ongoing Indonesia Masters while Kidambi Srikanth crashed out of the tournament. 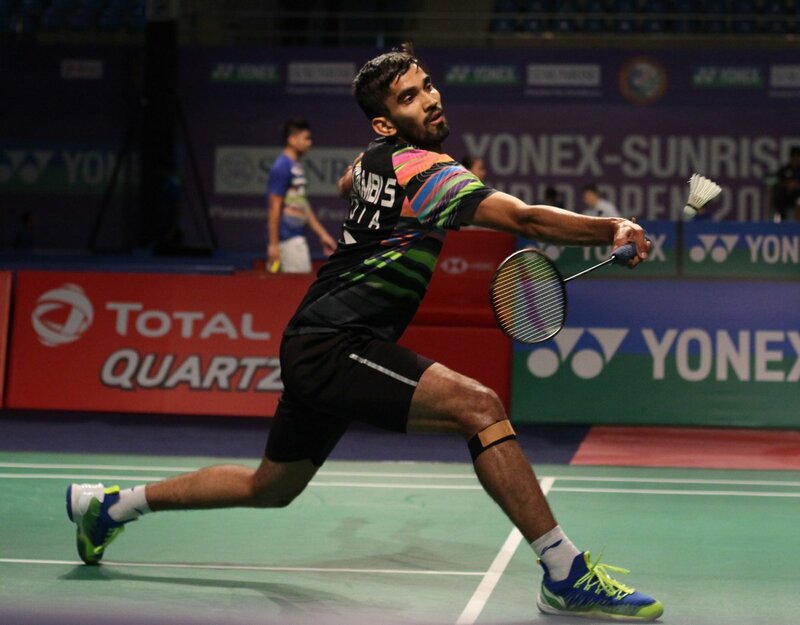 Jakarta (Indonesia), Jan 24 (ANI): Ace Indian shuttlers PV Sindhu and Kidambi Srikanth reached the quarter-final round of the ongoing Indonesian Masters with a convincing win over their respective opponents here on Thursday. Jakarta (Indonesia), Jan 23 (ANI): Ace Indian shuttler PV Sindhu surpassed the initial hurdle of the Indonesia masters as she defeated China's Li Xuerui in the first round of the women's singles event here on Wednesday.